Description: This used Rohm RG24 revolver fires the .22lr round. It has a 3.5" barrel with an overall blued finish with white grips. 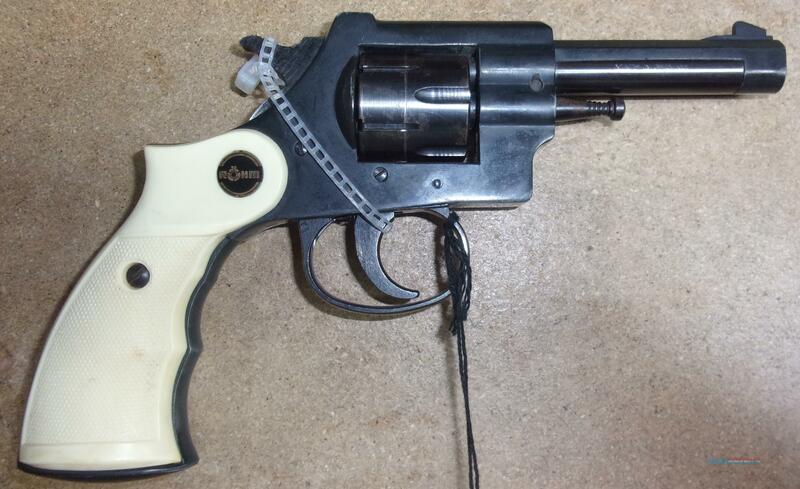 This 6 shot revolver is being sold "As Is", with no refunds or returns.